Alexis Leskinen is a professor at Victor Chondria University and the mentor of Maho Hiyajou and Kurisu Makise. He is also a senior researcher at the Brain Research Institute. 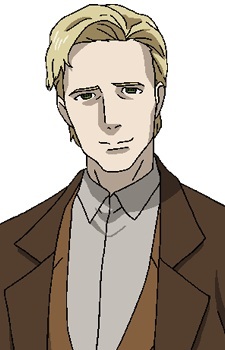 An outgoing, imposing but very kind man, Dr. Leskinen is both a respected scientist and a "big child," according to his assistant Maho.